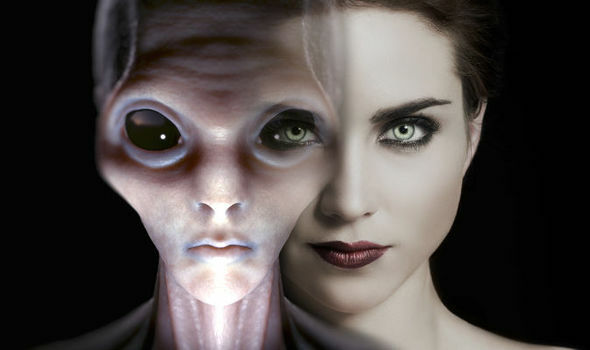 Based on the environmental and social conditions where the aliens have evolved will determine their biological makeup. For decades we’ve been debating whether the human conditioning is environmental or genetic. Infact its BOTH. Due to the long haul nature of minor influences, human being evolve through whats called micro-evolution. Your life experiences will create emotions which will physically transform your body, you see this when immigrant children come from their countries and settle into the western world. When they reach adulthood, they look more western then people from their country of origin. This is micro-evolution at it’s finest. As well as unproven but based on my research the invisible flow of the energies that flow throughout the universe that affect the evolution of consciousness. This is based on astrology, the influence of planets and other micro-cosmic particles that flow in certain parts of the universe. So now to estimate how aliens are different then humans, we can make the following calculative assumptions. The technological evolution of the alien beings allowed them to grow in intelligence. Thus we can estimate their frontal cortexes are bigger and their IQ’s range in the 180+ category. Speaking of intelligence we can also guess that the aliens achieved neurotechnology which enabled the user to bio-enhance themselves. Setting up a Brain-computer interface changing the way they think and communicate, also making computational telepathy possible. Science is yet not completely certain on how memory works, we can also assume that aliens have figured out the memory puzzle. 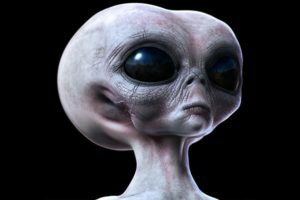 The alien’s memories are potentially and probably photographic memories, allowing the extraterrestrials to store loads of informational data, and need be the aliens could also download the data from their “Internet” just by commanding their minds to do so. As the mind evolves, the testosterone levels decrease and we become less dependent on physical strength, thus we tend to grow weaker. However I’m sure there are certain alien groups that enjoy the muscular appearance and having a strong body, so we can estimate that they indeed use genetic manipulation on themselves. This is preformed by possibly switching off the genes which inhibit muscle growth. In humans, it is called Myostatin which is a protein produced and released by myocytes that act on muscle cells’ autocrine function to inhibit myogenesis: muscle cell growth and differentiation. In humans it is encoded by the *MSTN* gene. Aliens also have mastered mind to mind telepathy, which has been reported by many contactees who experiences communication through telepathic means. This could mean that perhaps telepathy is genetic, or a state of consciousness that could potentially be aided by activating certain genes. Or maybe telepathy is not genetic at all and simply requires telepathic practice thus through micro-evolution and dedicated telepathic training, telepathy comes easier to the newer generations after many generations.